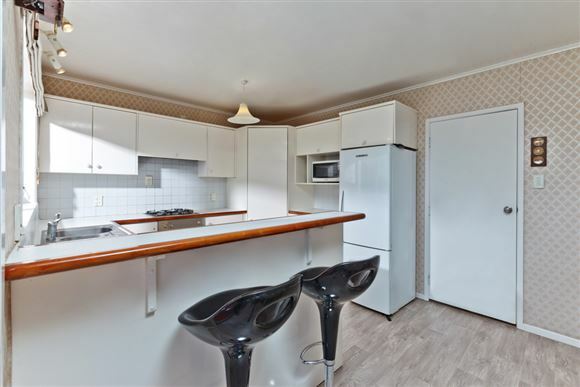 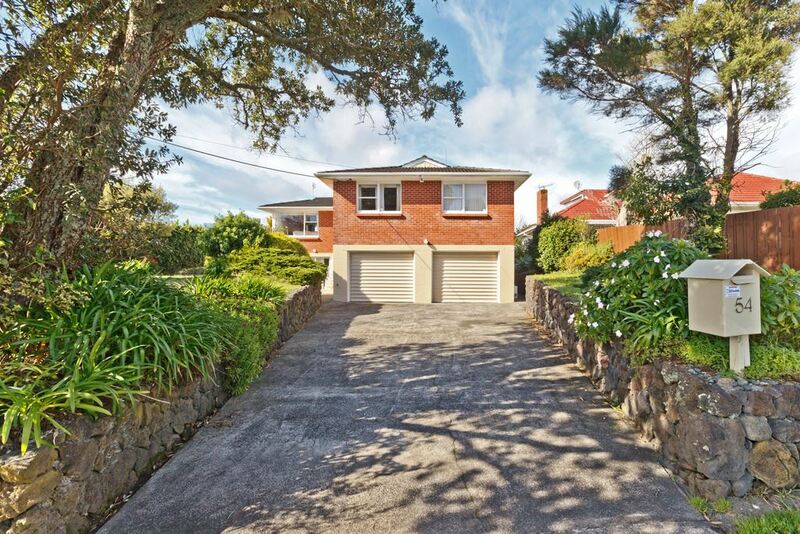 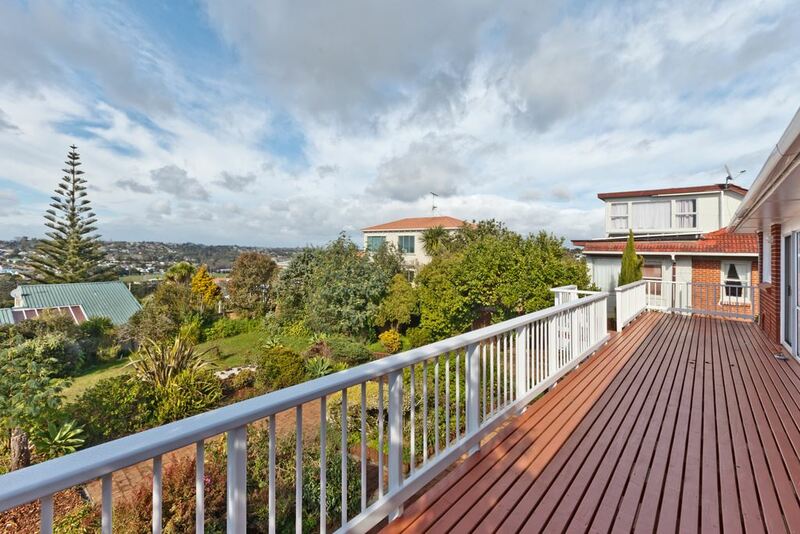 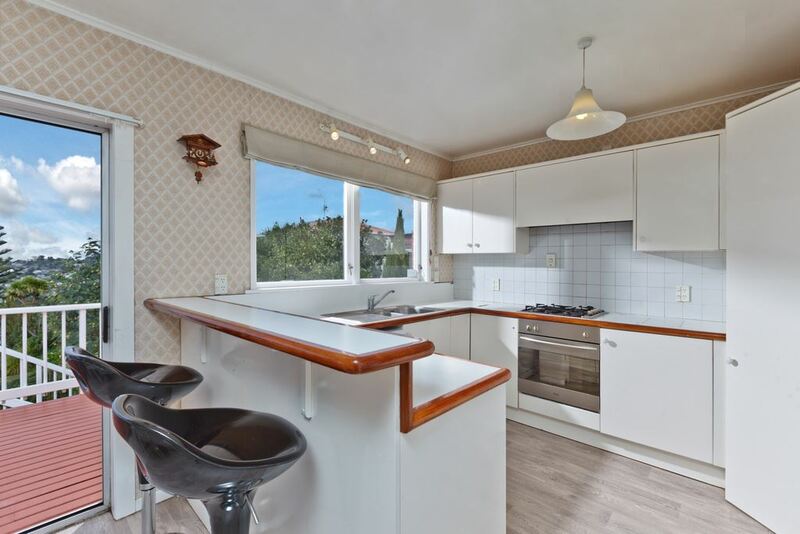 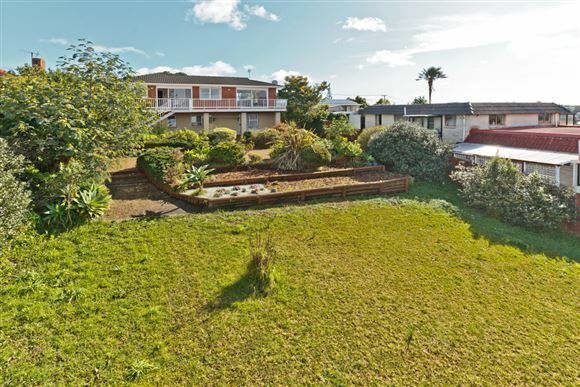 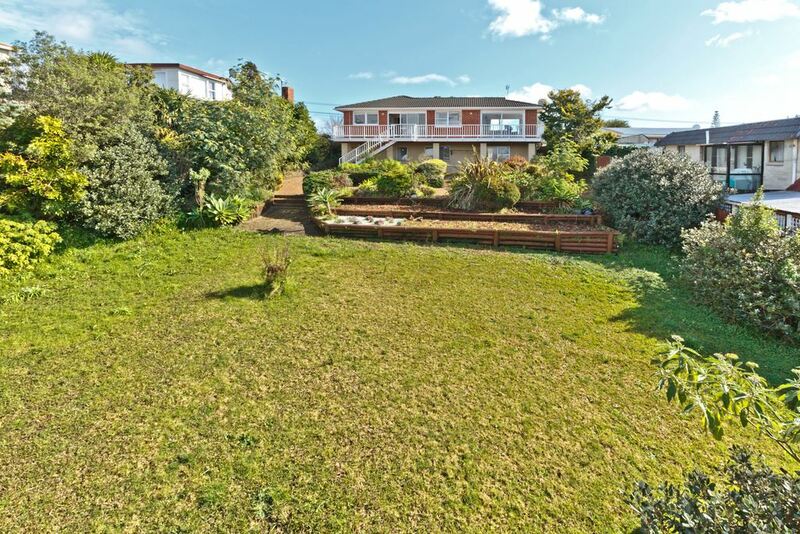 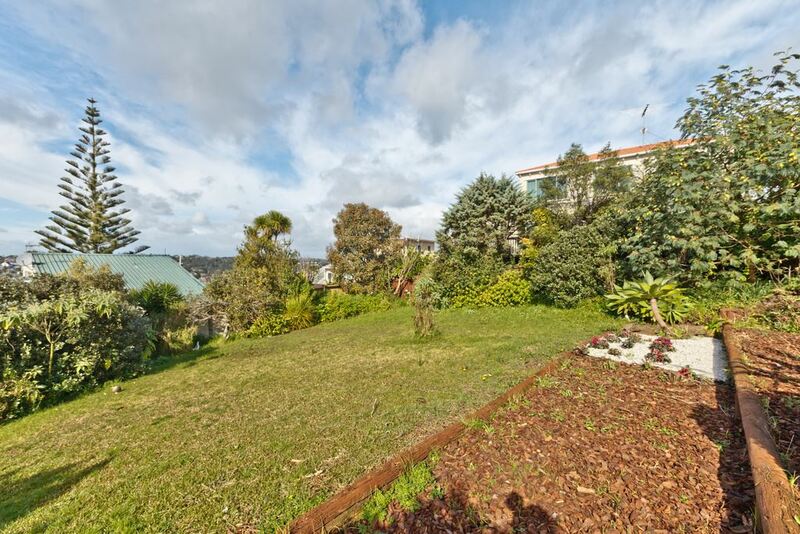 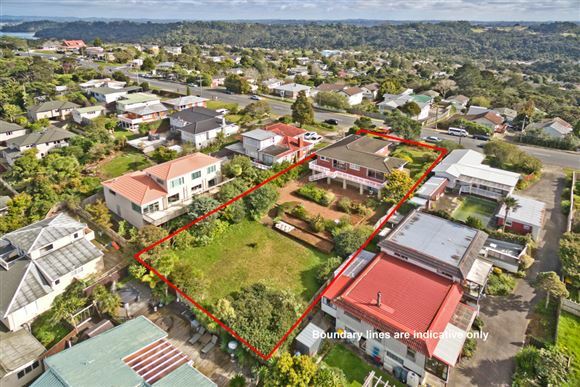 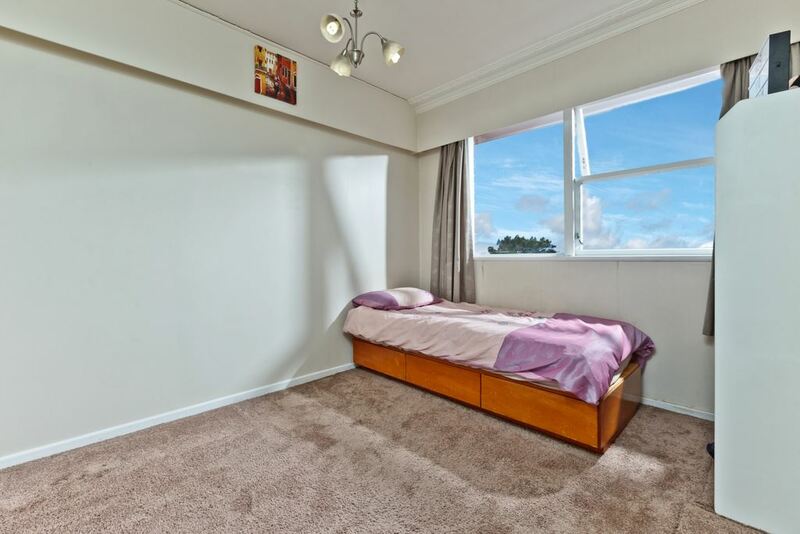 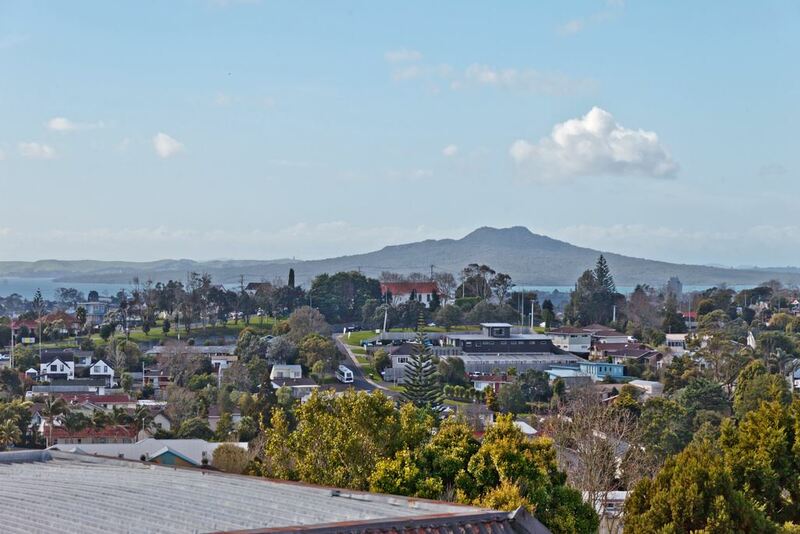 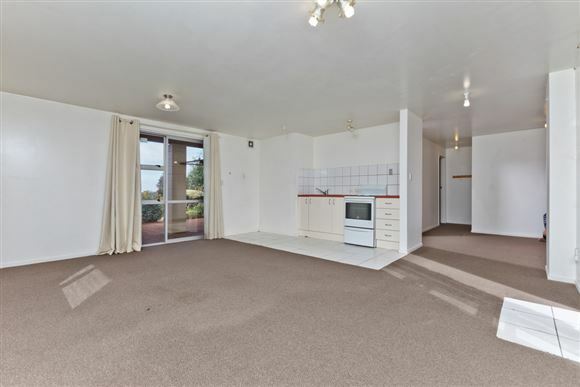 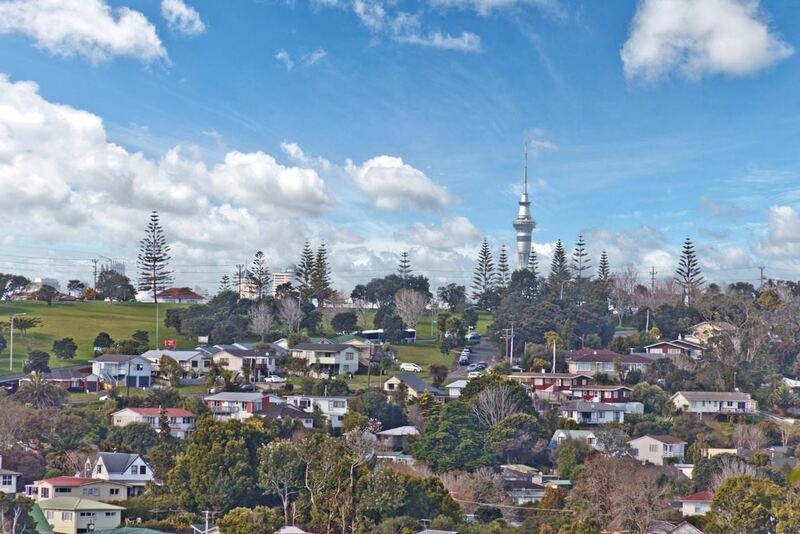 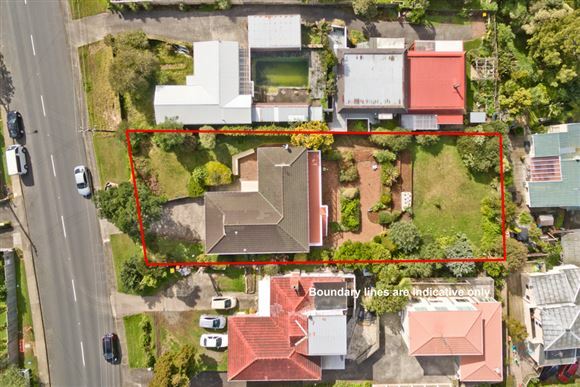 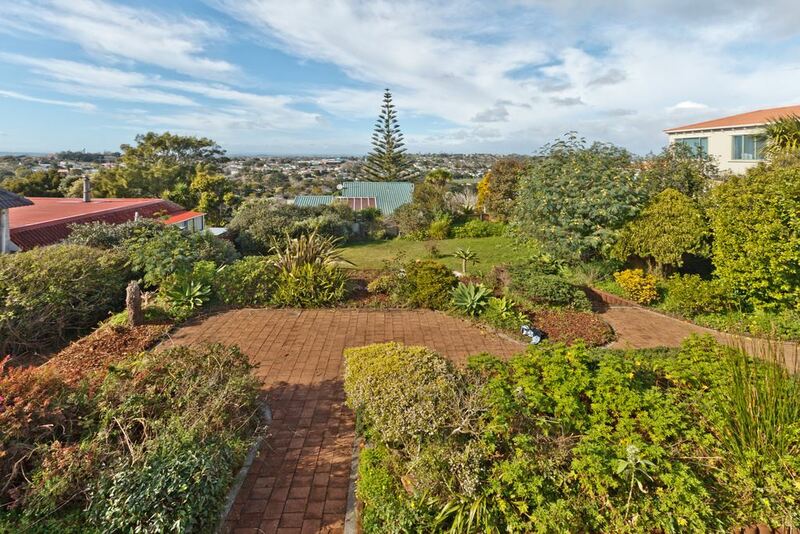 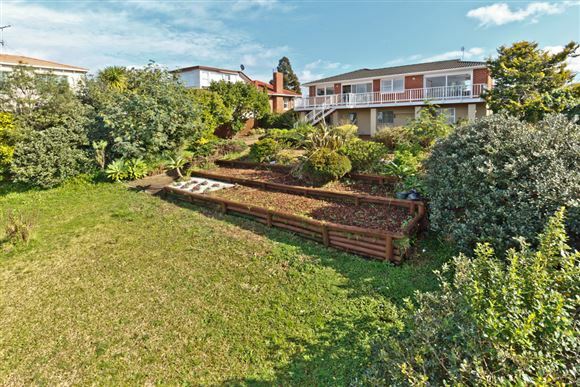 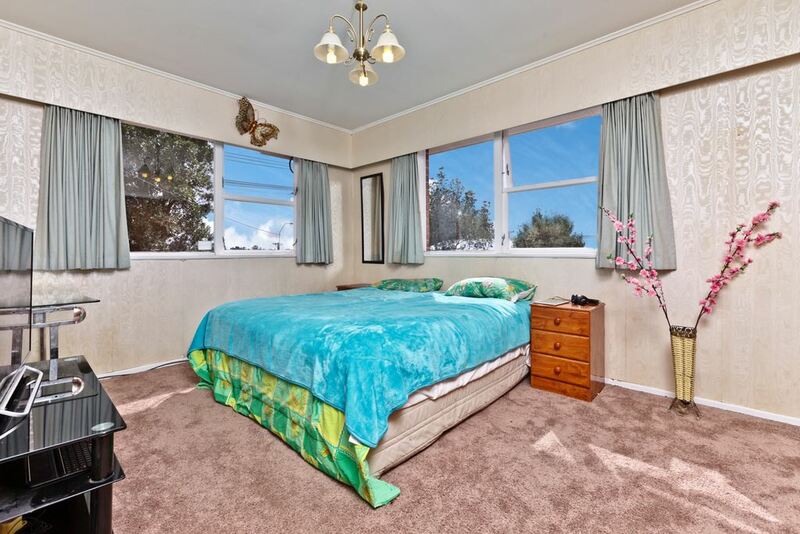 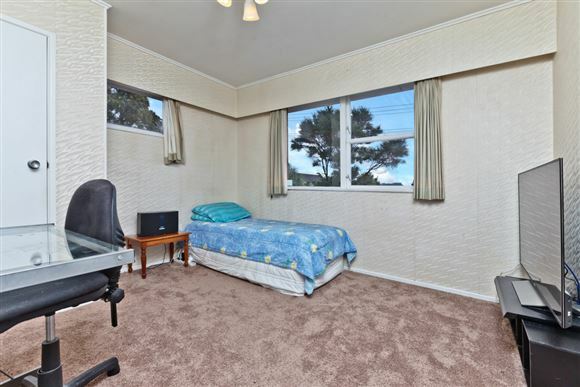 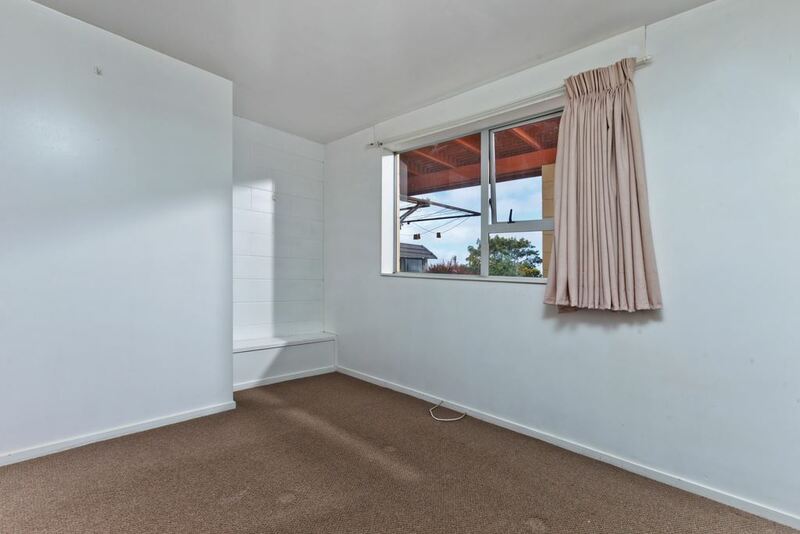 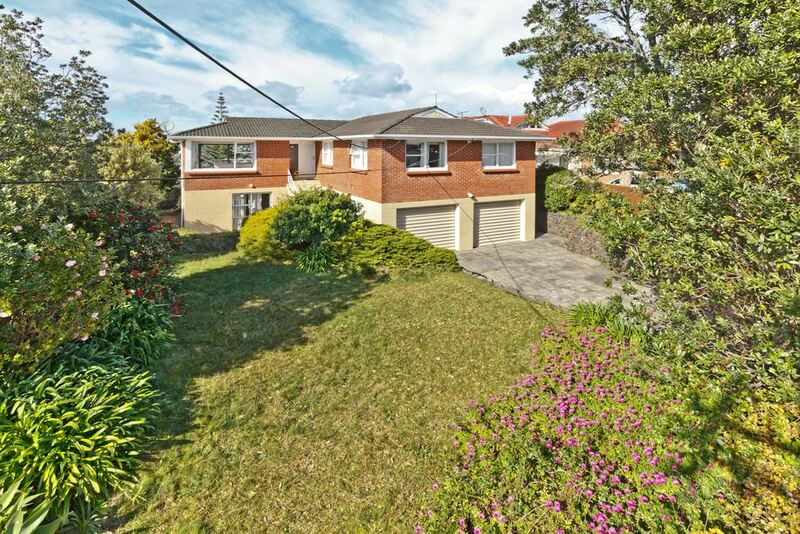 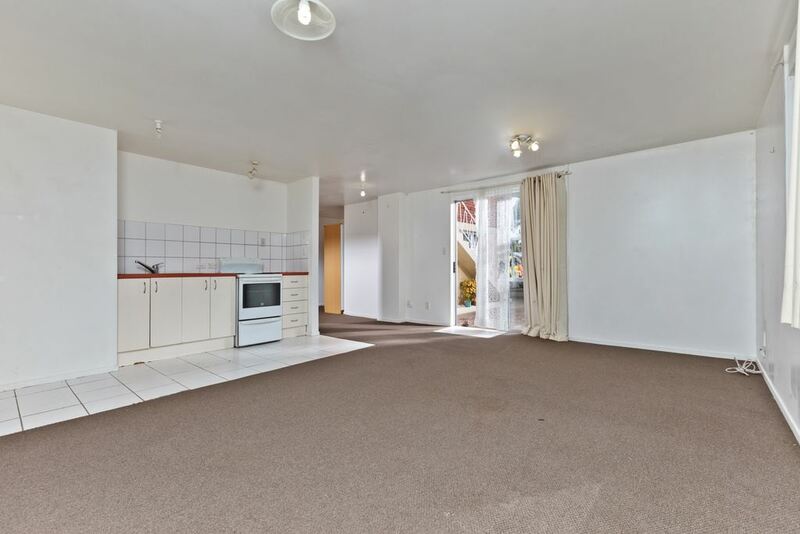 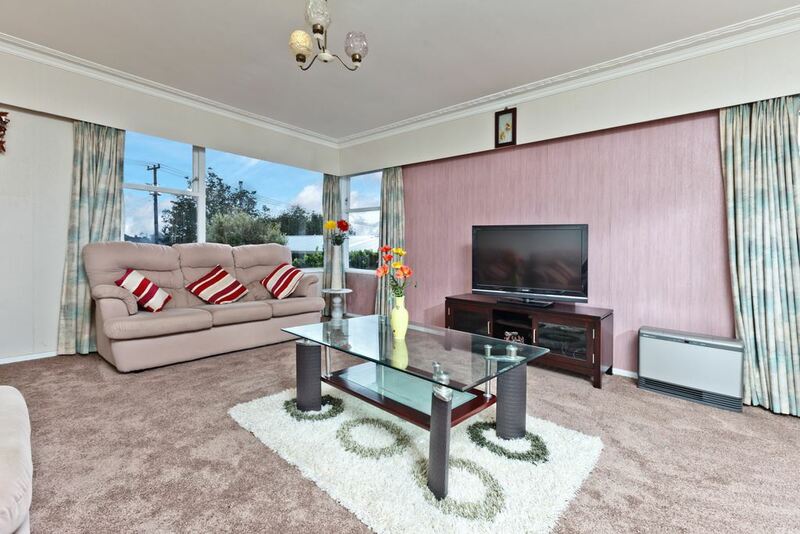 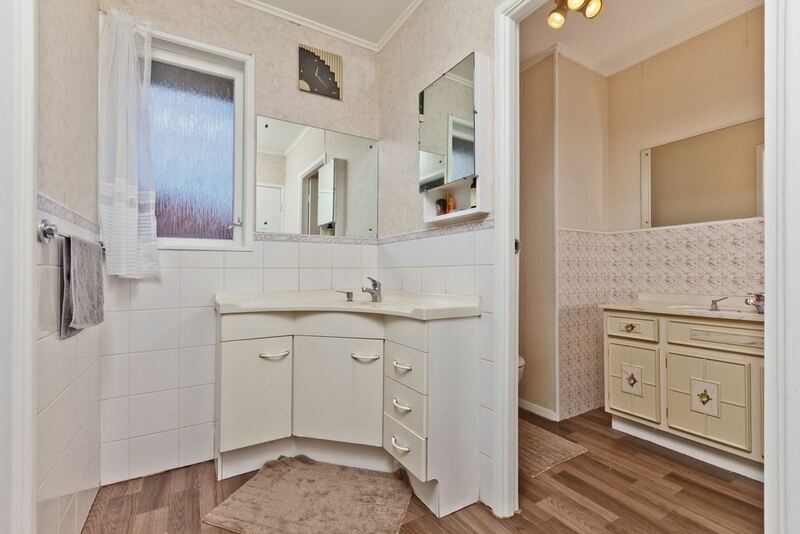 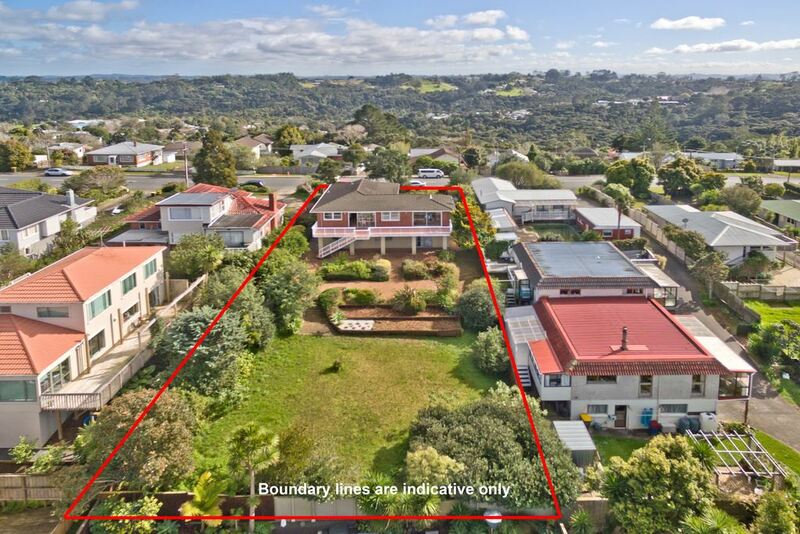 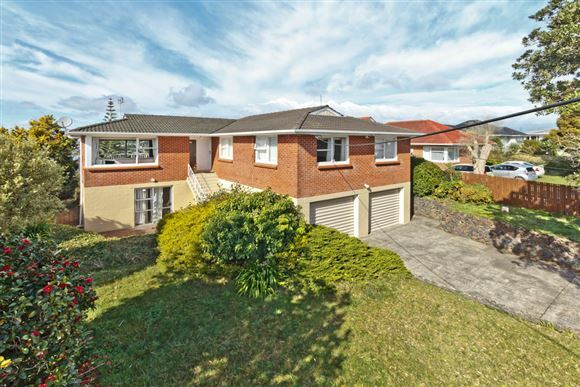 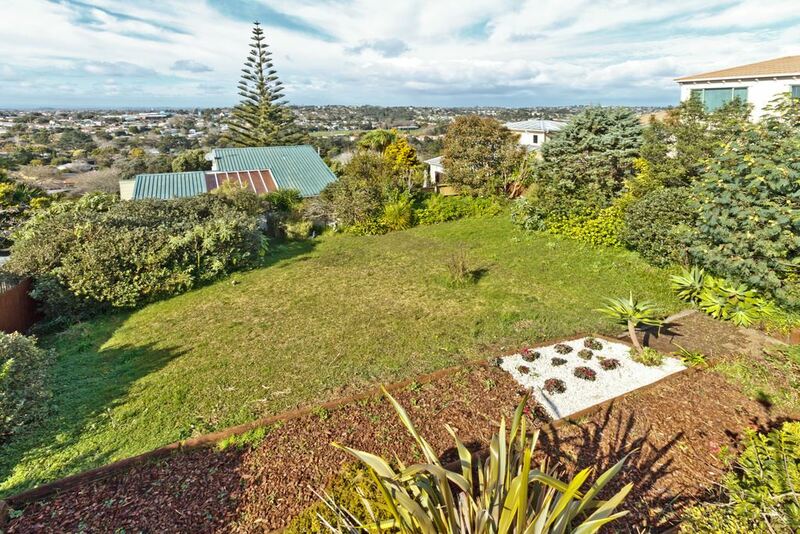 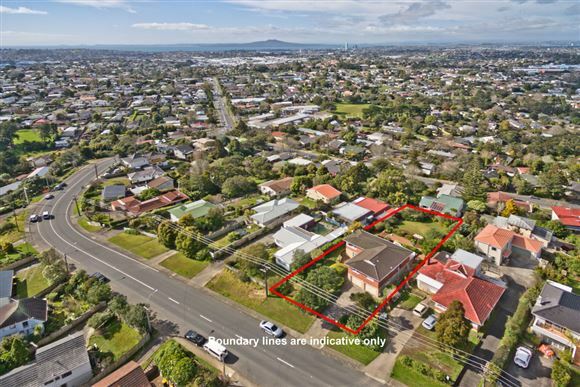 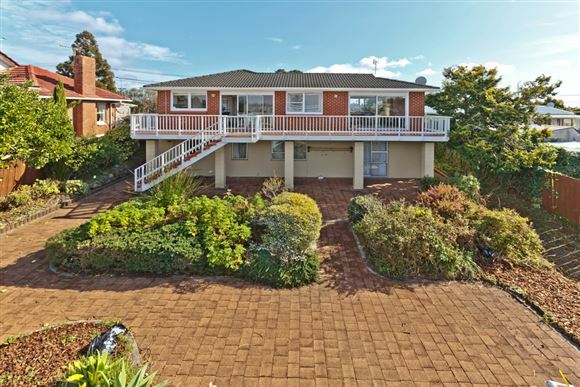 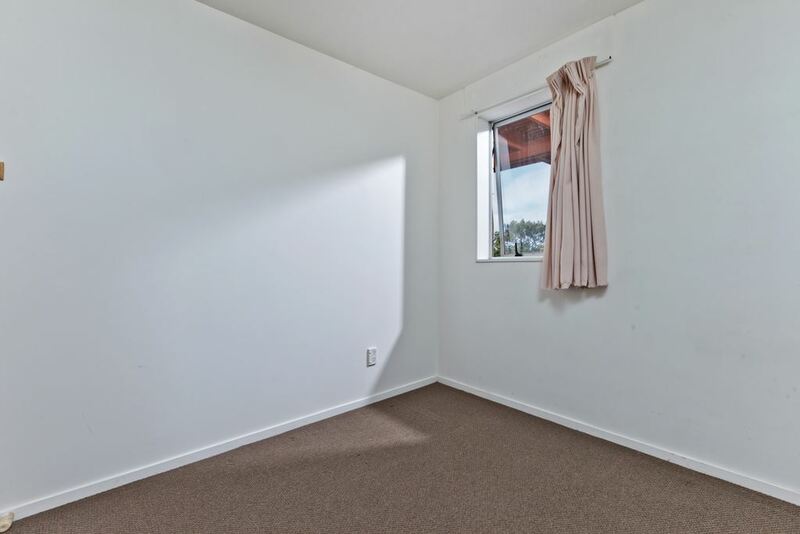 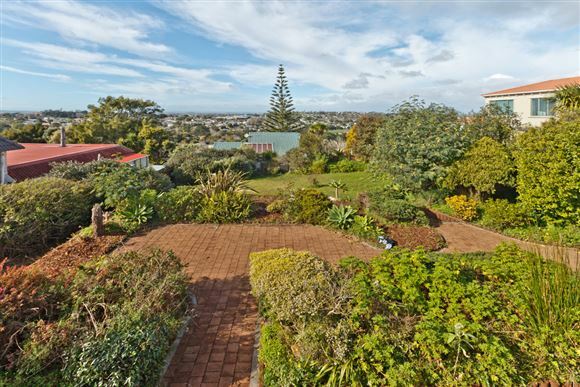 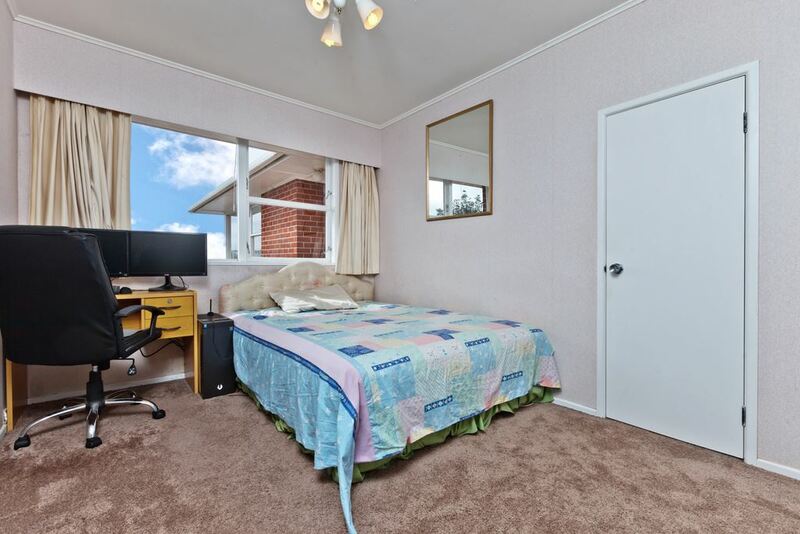 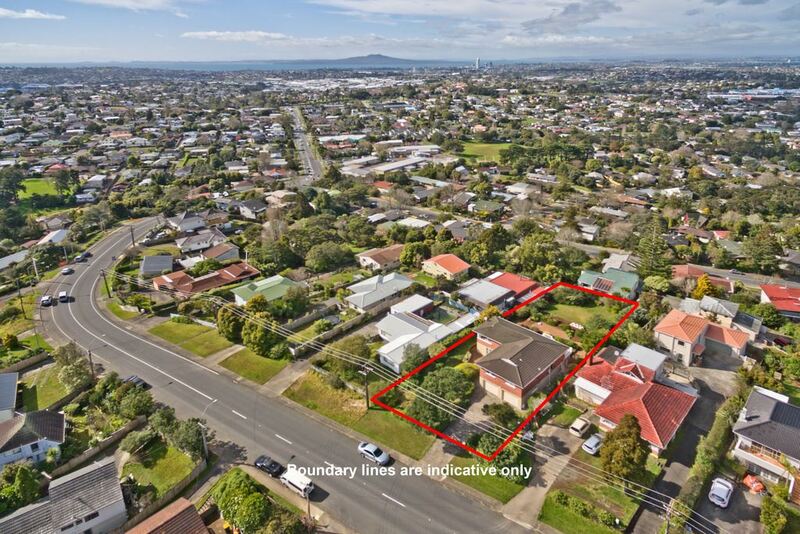 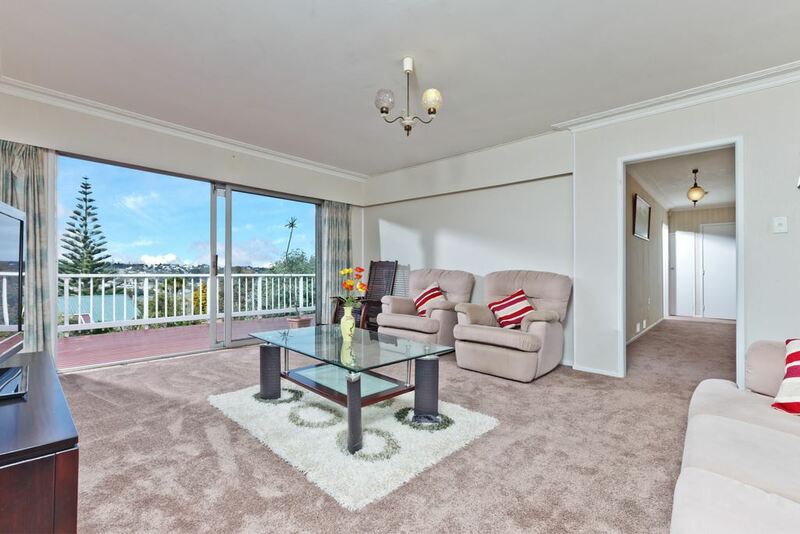 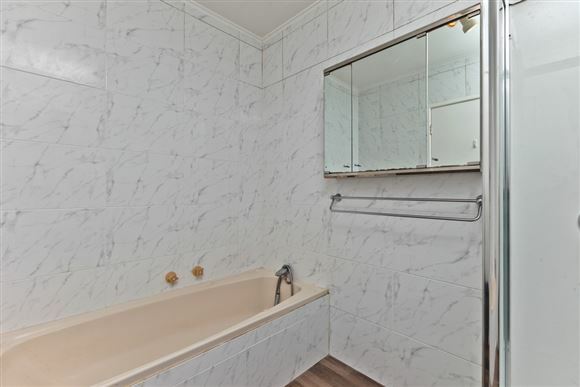 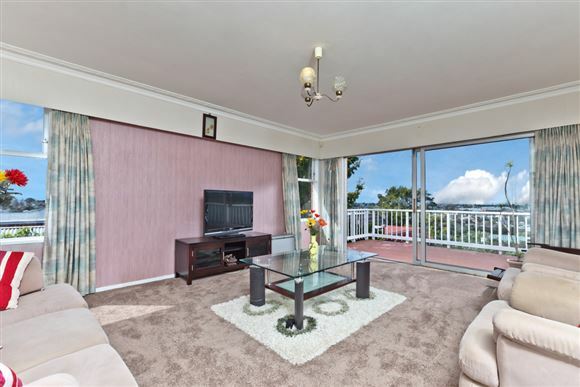 What a fantastic opportunity to live on Auckland's popular North Shore, and in a home that is pervade with potential. 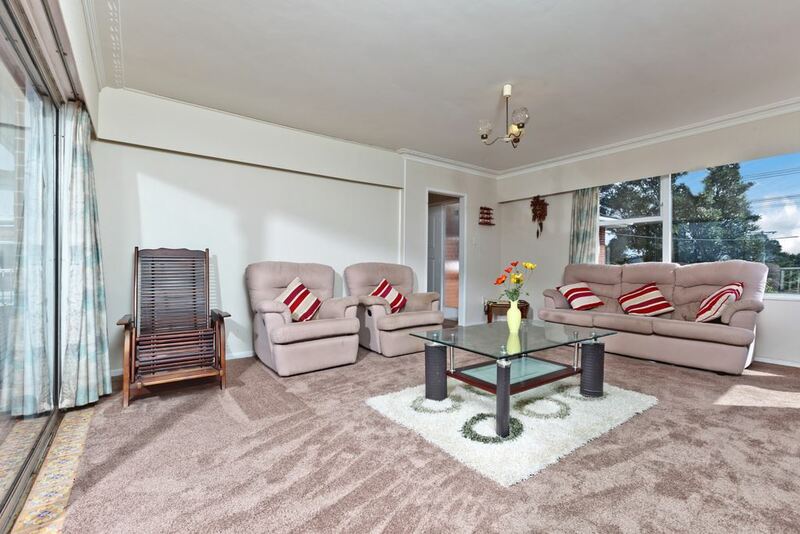 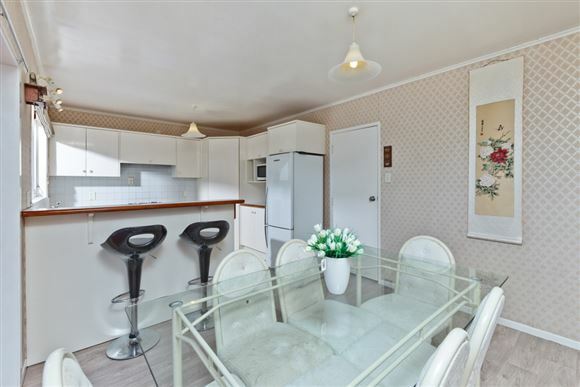 This one of the kind 3 bedroom home, with a 2 bedroom flat on the lower level is perfect in assisting your mortgage repayments. 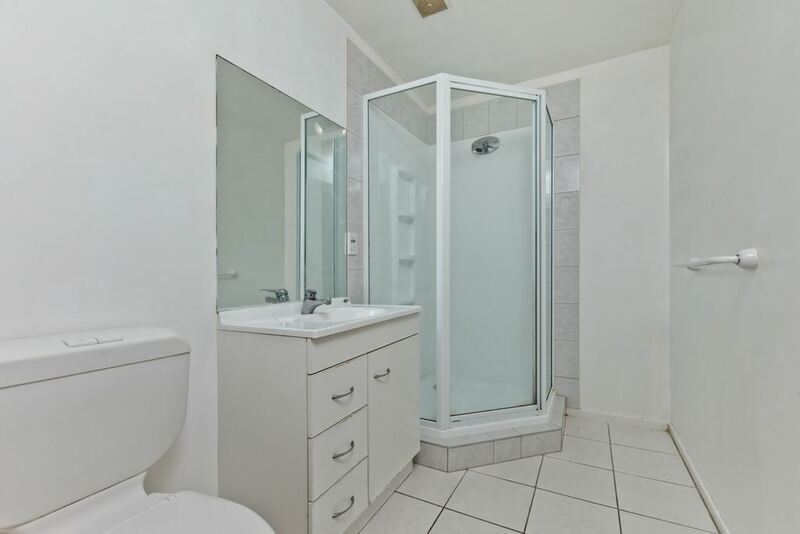 It's neat, tidy and unique throughout, however you could make it your project to modernize in parts and reap the benefits later on. All set on massive 1199 SQM (more or less) of prime land with huge garden safe for kids to play and grow in. 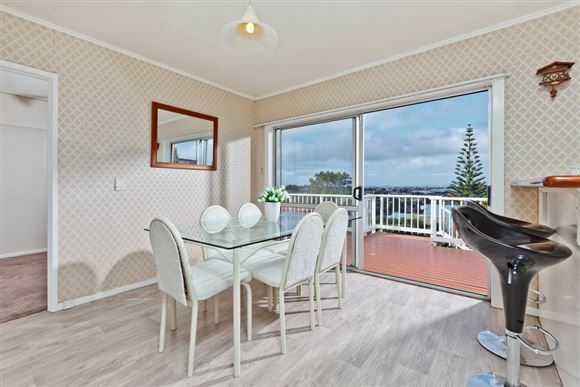 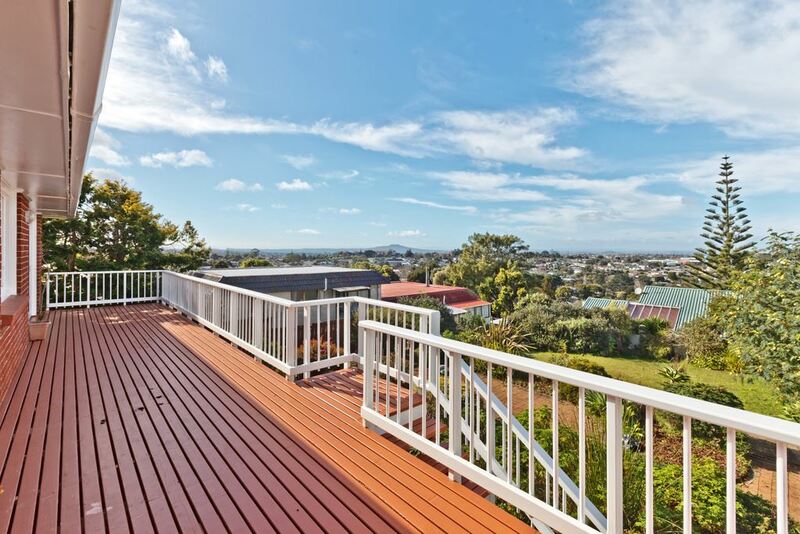 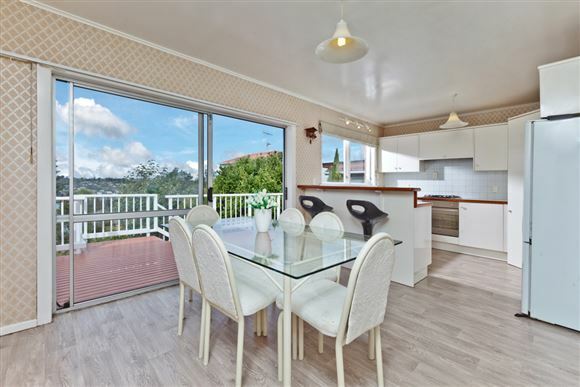 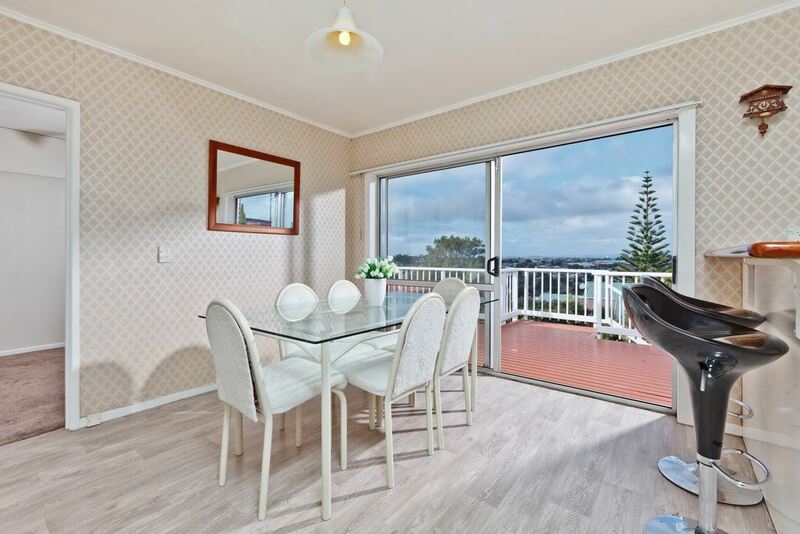 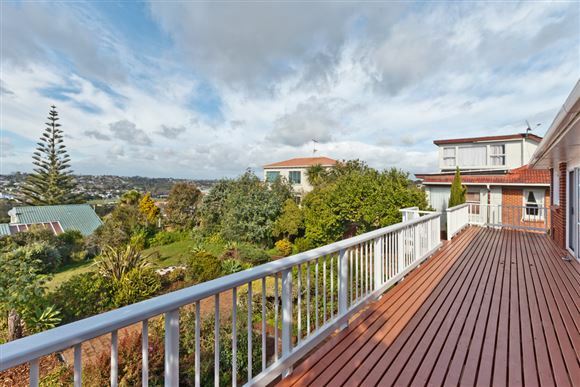 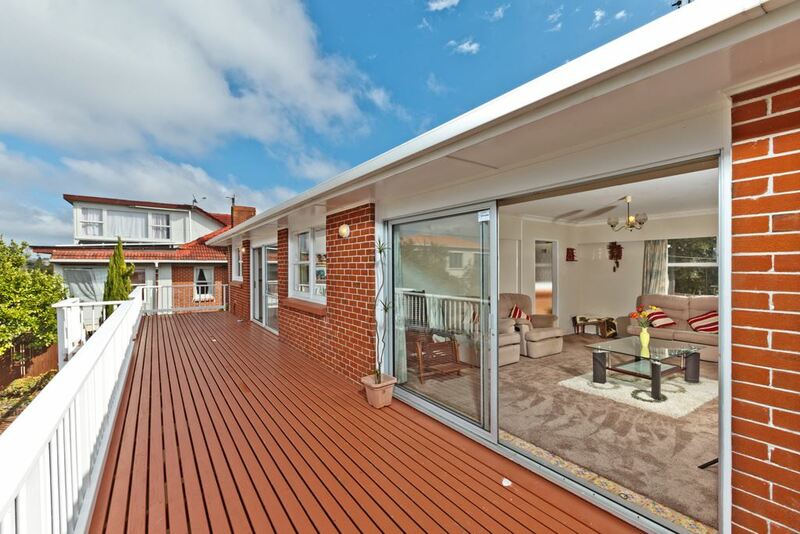 The spacious scenic decking makes for perfect family summer entertaining and is sure to impress with its ever changing stunning views of Rangitoto, The Hauraki Gulf and even the Sky Tower. 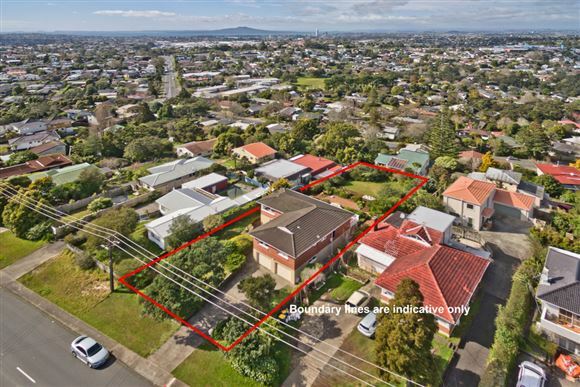 You could invest here and landbank for the future - Why not investigate the possibility of subdividing and building subject to Council approval and consents? 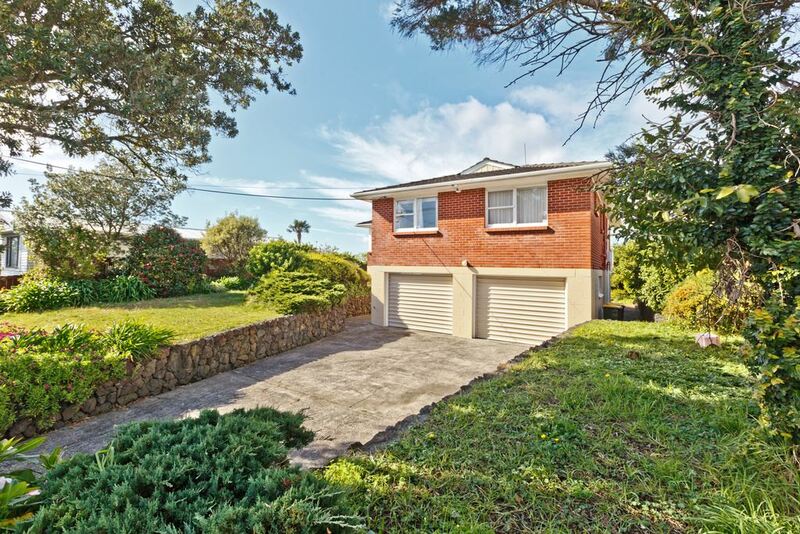 It's set in a great central shore location with plenty of onsite parking.This is such a unique opportunity and with so much to offer it's one not to be missed. 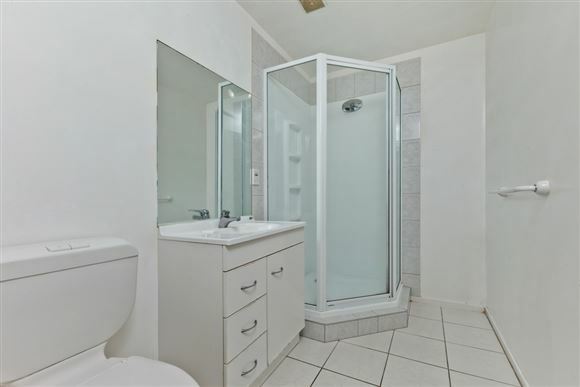 Call us to view today and make this your home!